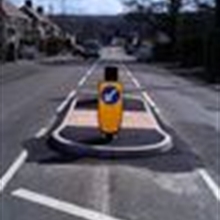 The Evo-S self-righting bollard is a solar powered, internally illuminated bollard, developed specifically to meet the requirements of the Construction Products Regulation. 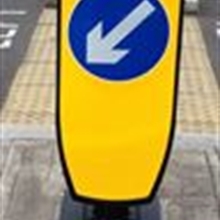 Powered by the latest LED technology, the Evo-S bollard is compliant to BS EN 12899-2 and therefore carries a CE Mark. 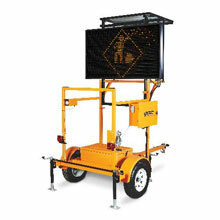 The Evo-S is fully impact resistant and is fast and quick to install. 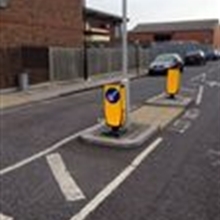 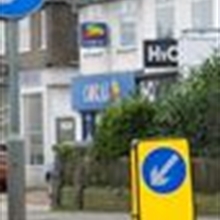 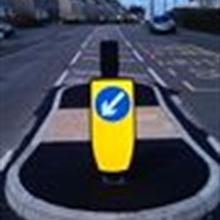 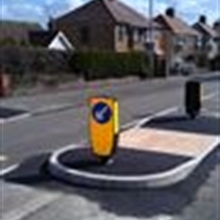 It offers an alternative to traditional mains-powered illuminate bollards.